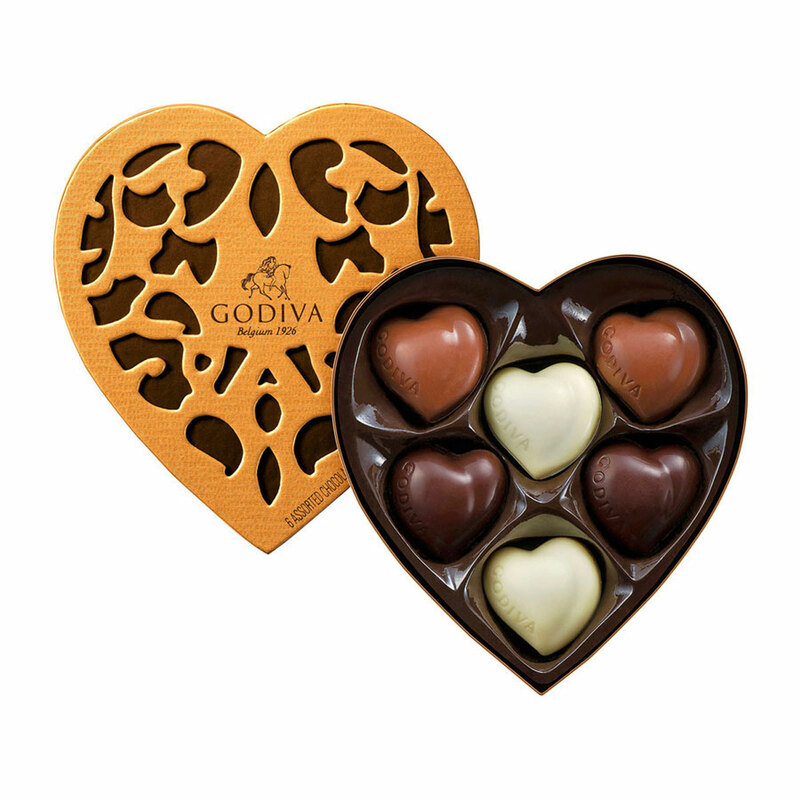 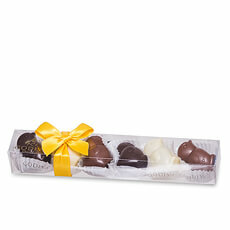 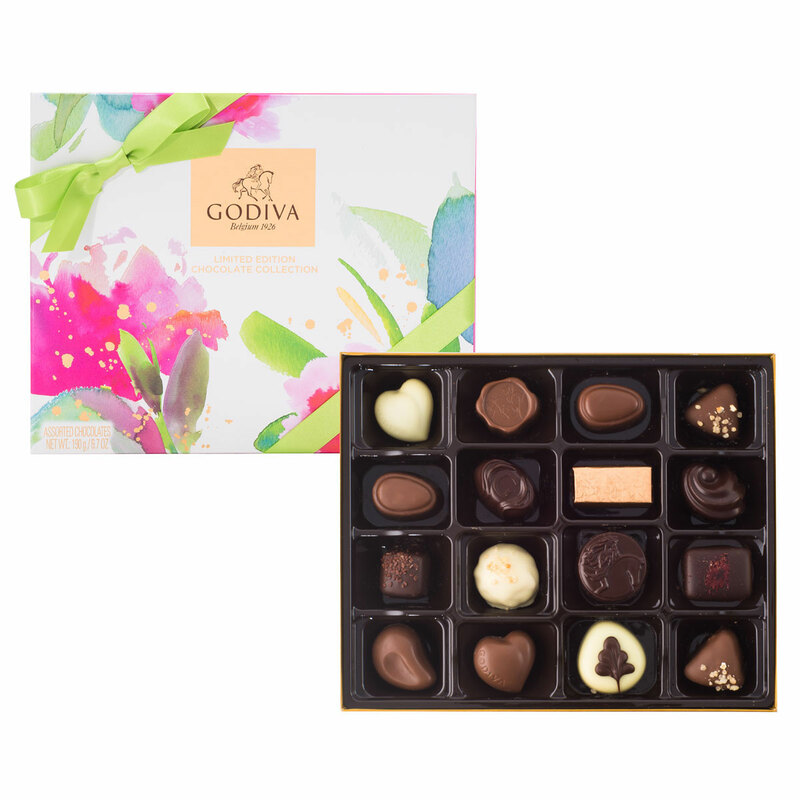 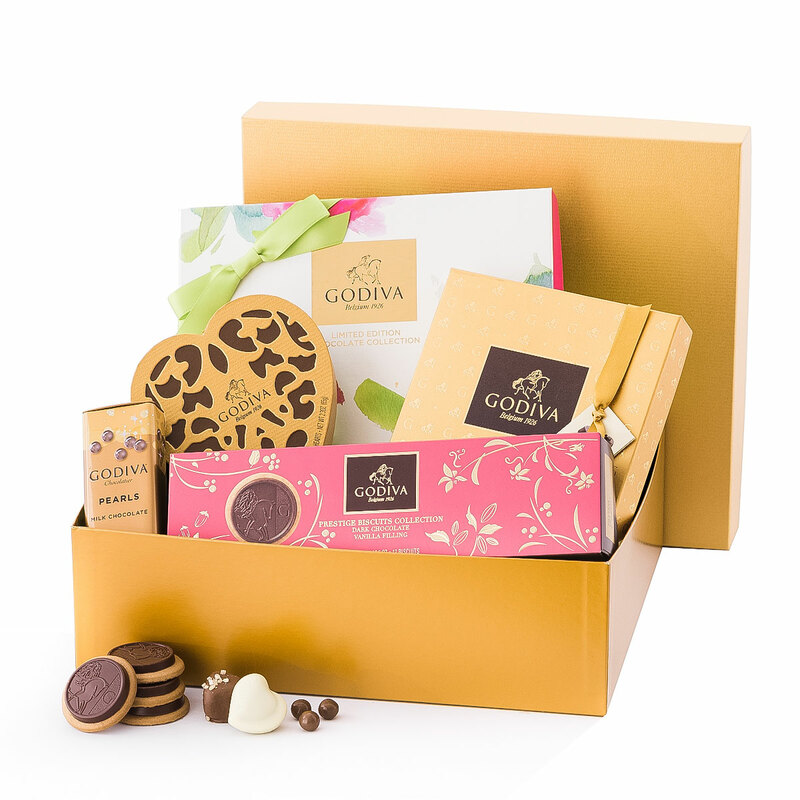 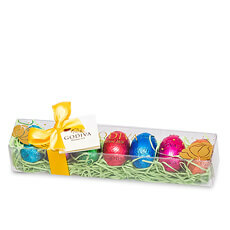 Treat someone with this lovely Gift Box, a special chocolate gift they will be sure to love. 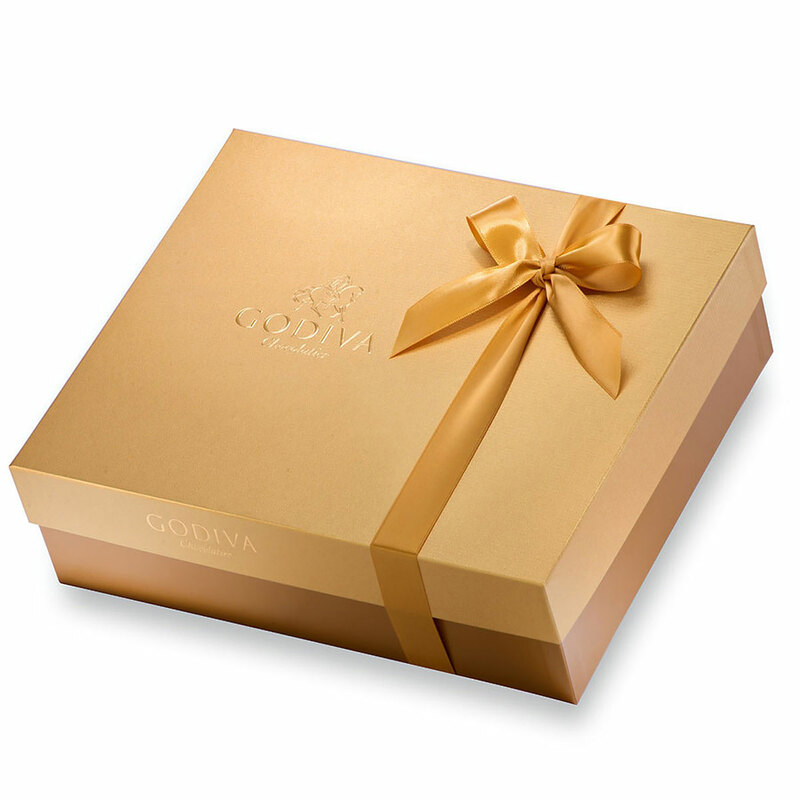 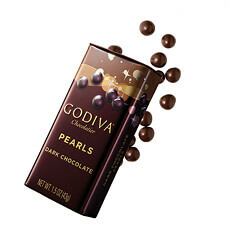 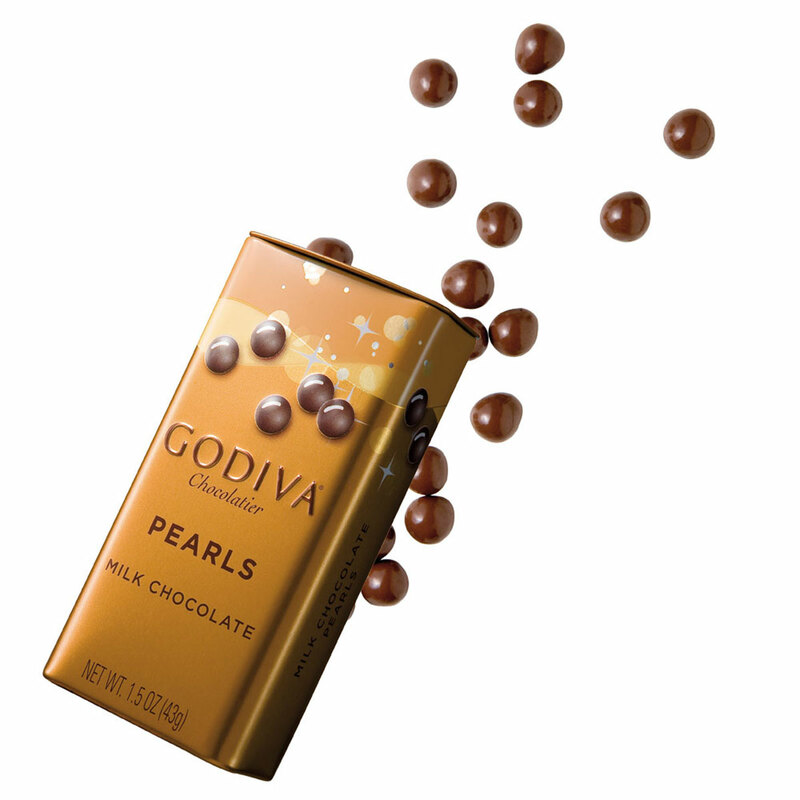 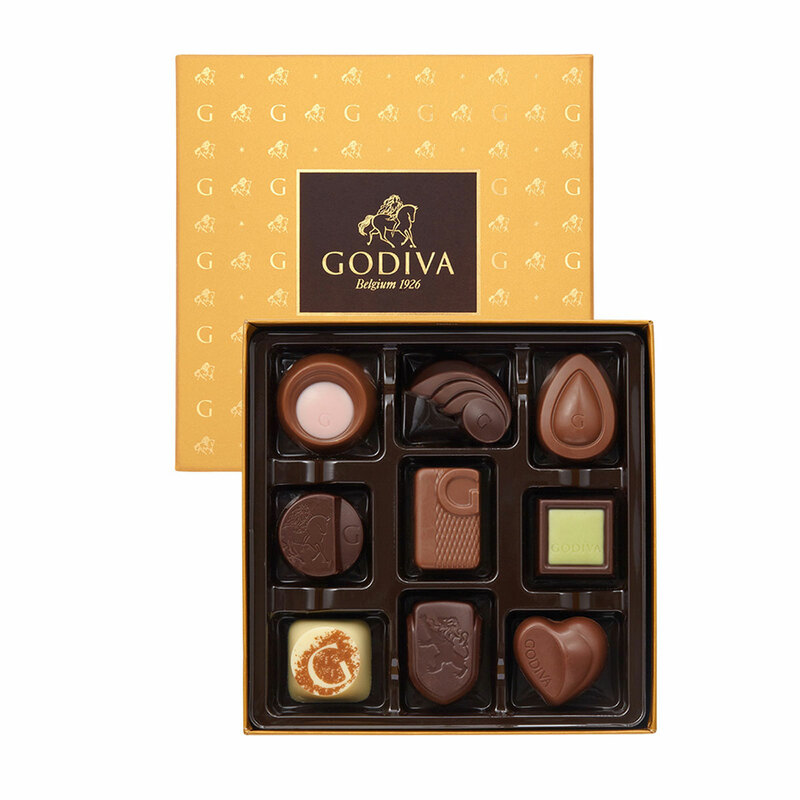 A delicious collection of Godiva Belgian chocolates, pearls, biscuits, and more are presented in an iconic Godiva gold gift box. 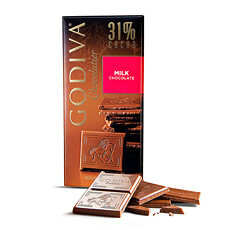 Ingredients: Sugar, cocoa mass, full cream milk powder, cocoa butter, hazelnuts, almonds, glucose syrup, cream, butter oil, humectant (sorbitol syrup), vegetable oil (rapeseed, palm, sunflower, palm kemel), invert sugar syrup, sweetened condensed milk, wheat flour, butter, skimmed milk powder, milk, emulsifier (soy lecithin), hydrogenated vegetable oil (palm kernel), flavouring, full cream milk, raspberries, fat reduced cocoa powder, salt, cocoa powder, milk protein, milk sugar, whey powder, barley malt flour, lemon peel, wheat starch, nutaral vanilla. 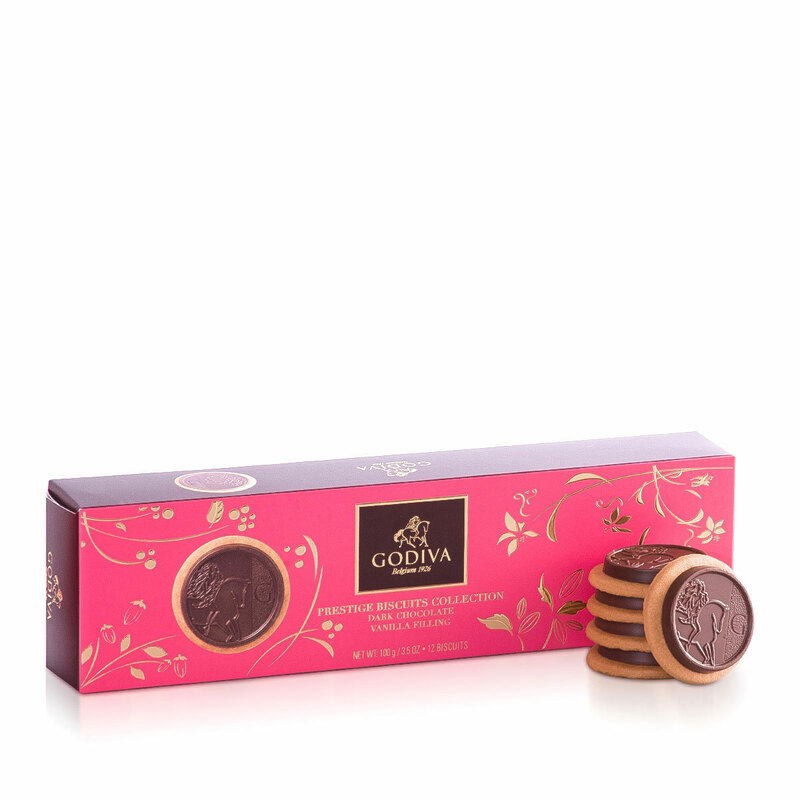 Allergy Advice: May contain other nuts.